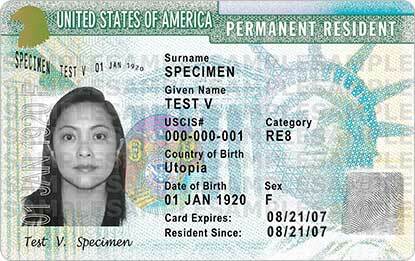 Prepare Your Green Card Replacement Form Online! Prepare your Green Card Replacement form online. Our Green Card Replacement Application Form Package includes all the forms you need to send to the USCIS for processing. Includes personalized filing instructions that tell you exactly how to properly file your application with the USCIS. Our Green Card Replacement / Renewal Application Form Package Fee: $165. Government USCIS Filing Fee: $455, Biometrics Fee: $85. Start your application today!